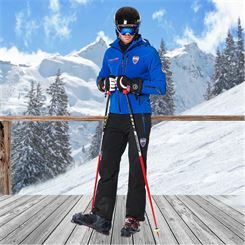 What do our Ski Pants Offer? Winter comes accompanied by cold. Of course, you are aware of that, but the slopes can be absolutely treacherous. While you move, you produce heat and the cold winter temperatures don't bother you as much; however, when you stop and rest, the chill rises quickly and you start to shiver. 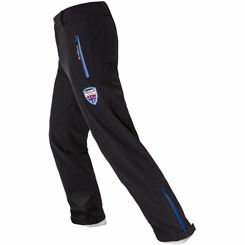 Ski pants are a great choice here to prevent you from getting chilly. 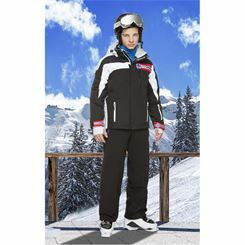 The breathable material protects you from cooling down and keeps your legs and thighs warm and cozy. These body parts are particularly vulnerable in the winter because if the muscles and ligaments cool down, you are more prone to injuries. 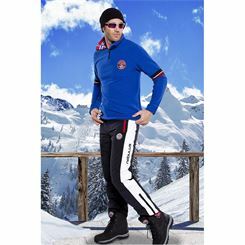 You know yourself that you should you warm up before skiing; therefore, ski pants are ideal because they continue to keep you warm without having to warm up again after a rest. 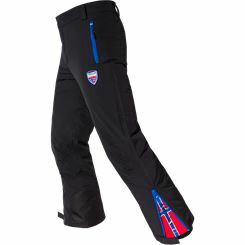 Ski pants have; however, another advantage. 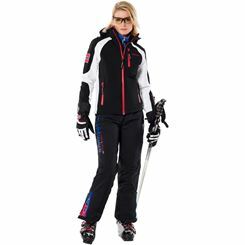 If you fall on the slopes and roll through the snow while only wearing simple jeans then you will get within minutes. The melting snow will soak your jeans quickly and no matter how quickly you get back up, you will start to get cold. 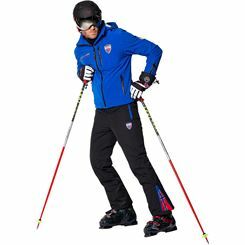 However, if you wear the proper ski pants with water-repellent material then you stay dry and warm. Even if it starts to rain, you will continue to stay warm and dry. 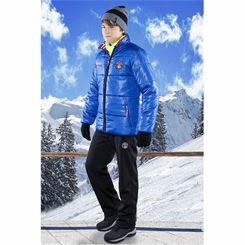 You will especially enjoy the temperature regulation function. 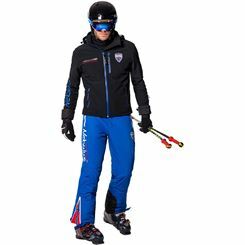 In some pants, you start to sweat after going down the slopes only once. 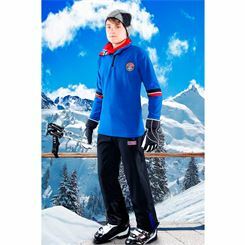 Now your body doesn't have the chance to cool down enough and you will start to get cold despite the insulation. 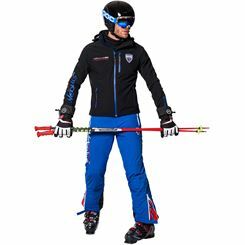 Our ski pants are an excellent choice. They offer heat balance and don't let the cold from the outside through the material. 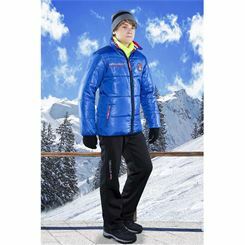 The moisture from heat and sweat; however, can penetrate through the fabric. 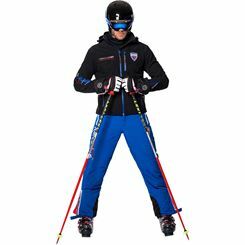 The water column is also an important attribute of our ski pants. 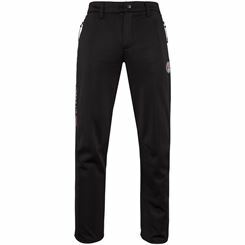 It tells you to what degree your pants are waterproof. 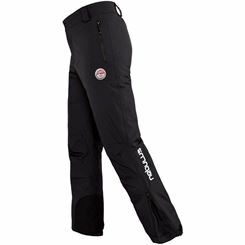 Since the seams of our ski pants are also waterproof, even damp and muddy snow do not penetrate the pants if you fall. 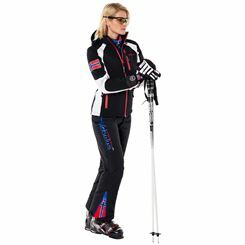 Of course, you want to shine on the slopesin every aspect; therefore, we not only offer you functional but also stylish ski pants. 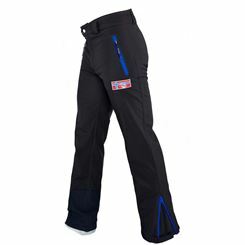 Our ski pants are fitted, have a snow guard and a zipper that helps to regulate the waist with a zipper. 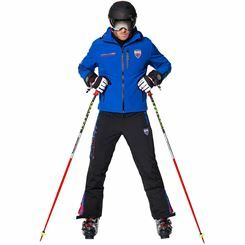 This ensures that our ski pants not only fit your body perfectly but also allow the proper adjustments to fit over your ski boots. 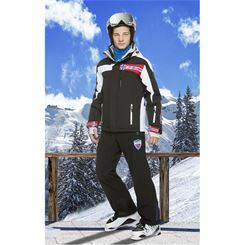 You will look stylish no matter if you are on the slopes or after an after party. What are you waiting for? 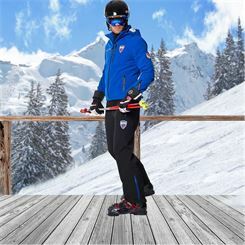 Come on and grab your ski pants to start the winter season.